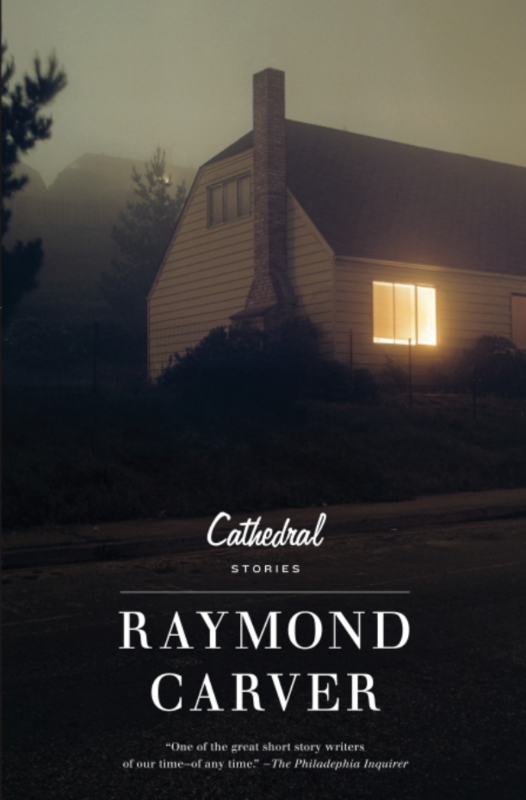 Our new book group kicks off with the short story “Cathedral” by Raymond Carver from the collection Cathedral. In this, Carver’s most famous story, a discontented man makes a surprising connection with his wife's blind friend. They each learn the rewarding experience of opening yourself up to new ways of seeing and relating to others, and the need for human bonds. You may pick up a copy of the story at the Main Library circulation desk. If you prefer to read it online, a pdf of the story will download when you go to http://www.giuliotortello.it/ebook/cathedral.pdf. Facilitated by Dennis Donahue, Ph.D., former director of the Albert Dorman Honors College at NJIT.